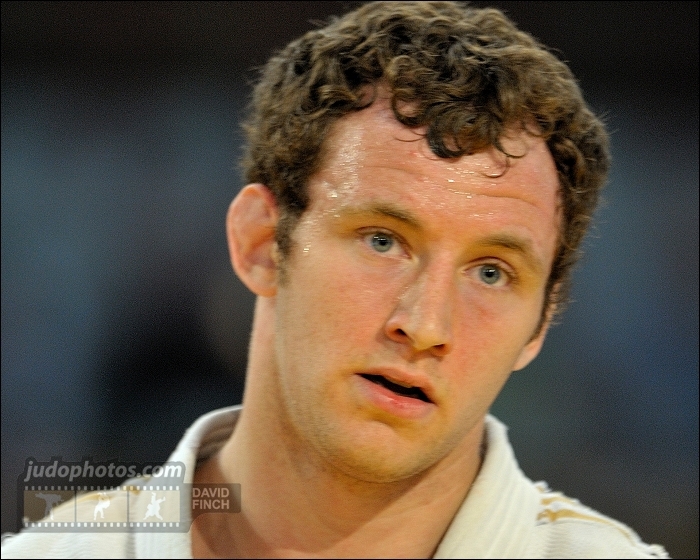 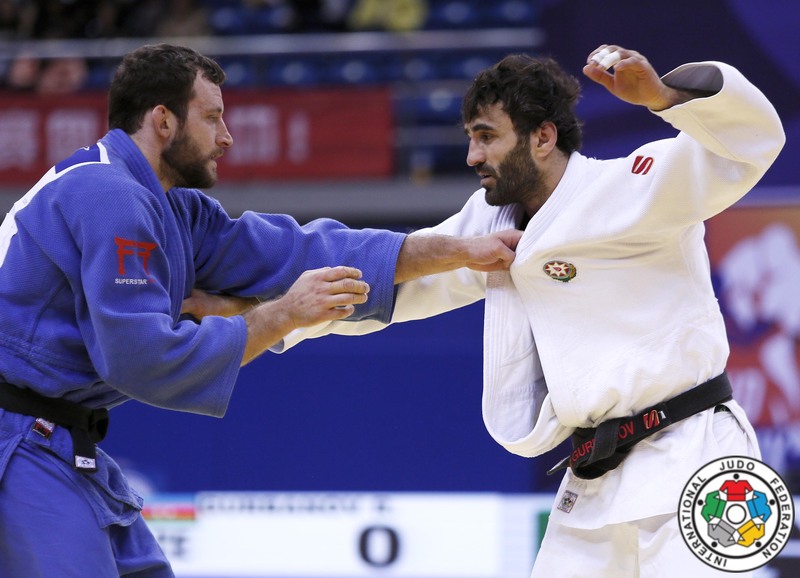 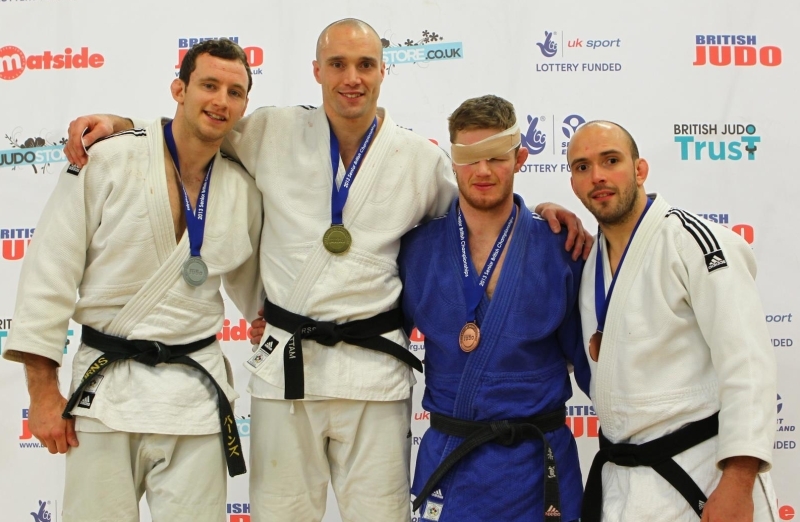 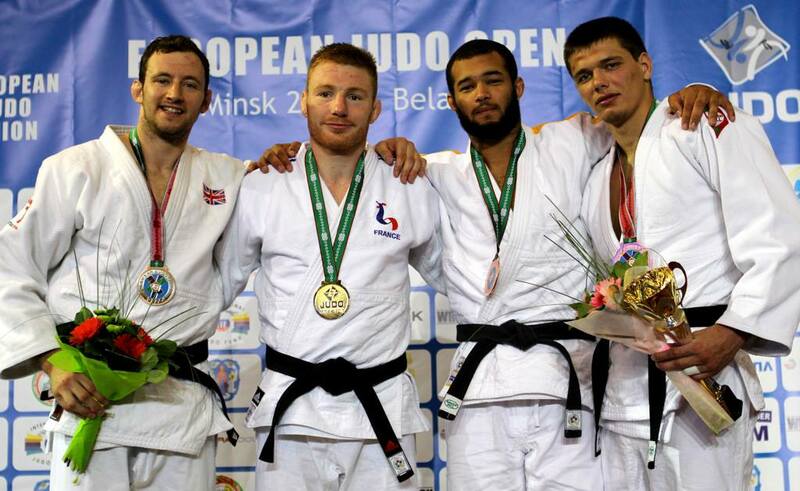 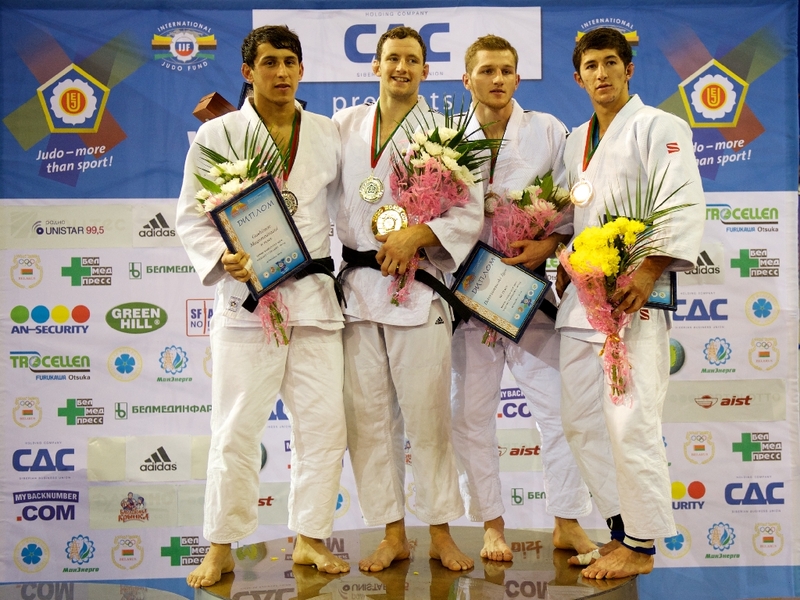 Judoka Andrew Burns won the British title in 2007 U100kg and claimed almost 10 national medals. 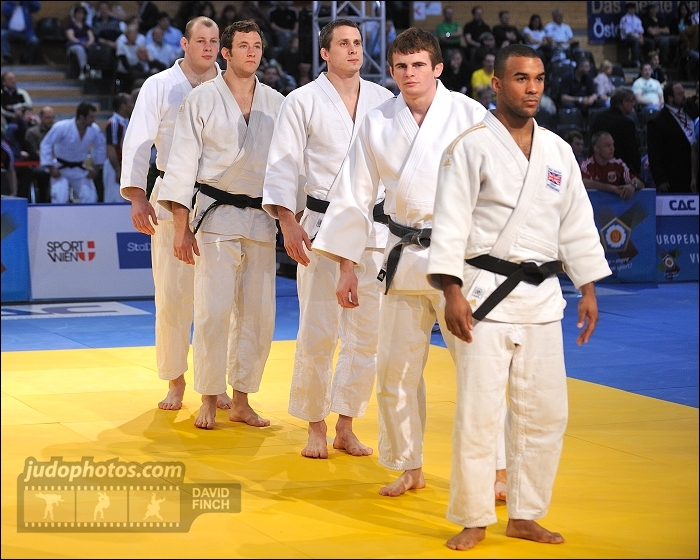 Internationally he was able to win the World Cups in Port Louis (2014) and Wollongong (2014) and took 8 World Cup medals. 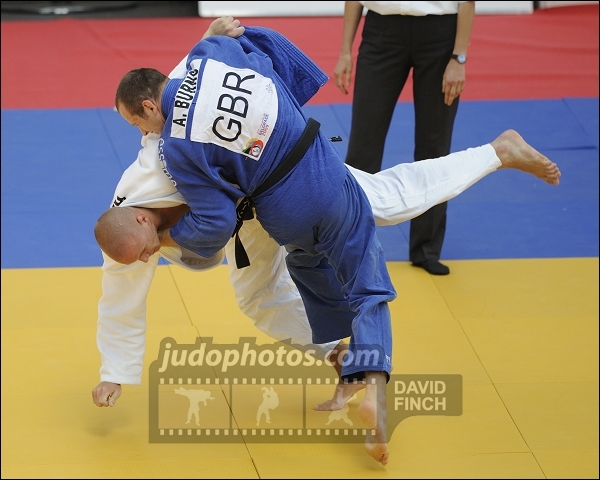 He won three European Cups in Malaga and the British Open in London.